What happens when I've deleted a product on my store? What Happens When I've Deleted A Product On A Store? If you've chosen to delete / archive products on your store, they will not be deleted automatically in Veeqo. 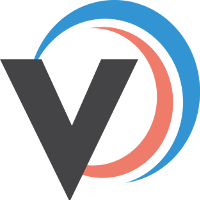 Also if a listing has ended on your store, this will not delete the product in Veeqo. Products can only be deleted in Veeqo if they're no longer attached to any store listings. 1. To check if a product is linked to store listings, head to the Products > Listings page and select Linked as the Linked status and search for your product. 2. 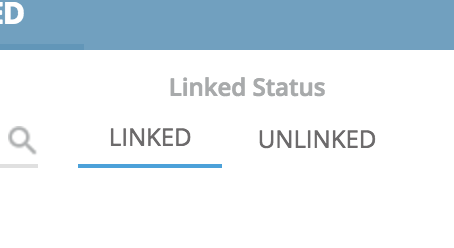 If you find the product and it's linked, select the Unlink icon on the far right this will unlink your Veeqo product from your store listing. 3. Once the product is unlinked from all store listings, it can be deleted manually. Go to the Products page, find the individual product you'd like to delete or select multiple products and click the Delete button. In eBay, listings cannot be deleted. They can only be archived and this will then make the listing inactive on the product in Veeqo. Inactive listings are shown with greyed out logos on the product page. If a product has an archived eBay listing linked to it, the product cannot be deleted in Veeqo. Whenever you delete a product in Veeqo any attached listings are automatically archived. This means that the listing is not connected to a Veeqo product and not actively having orders pulled. To unarchive these listings head to Products > Listings and select UNLINKED and INACTIVE. To unarchive the listing follow the steps HERE. 1. Click on the product. Any variants you have added will be at the bottom of the summary tab. Click on the Bin symbol under actions to delete your variant. 2. A pop-up window will then appear to confirm you would like this variant to be deleted.